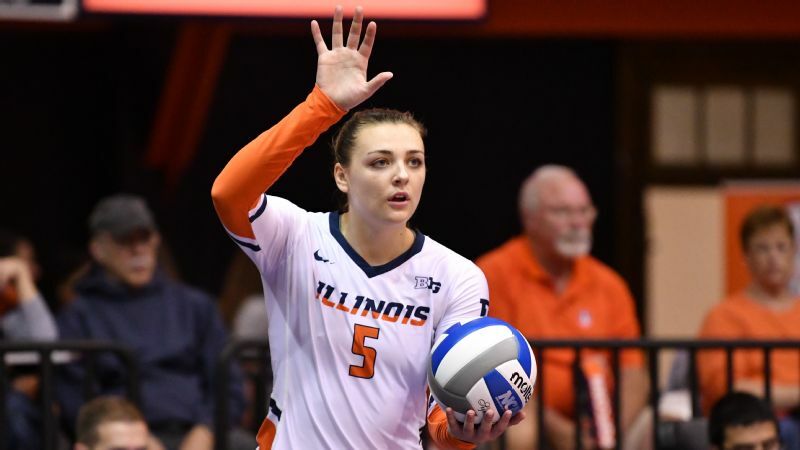 Ali Bastianelli and Illinois held the fourth spot in the NCAA Division I Women’s Volleyball Committee's top-10 reveal. 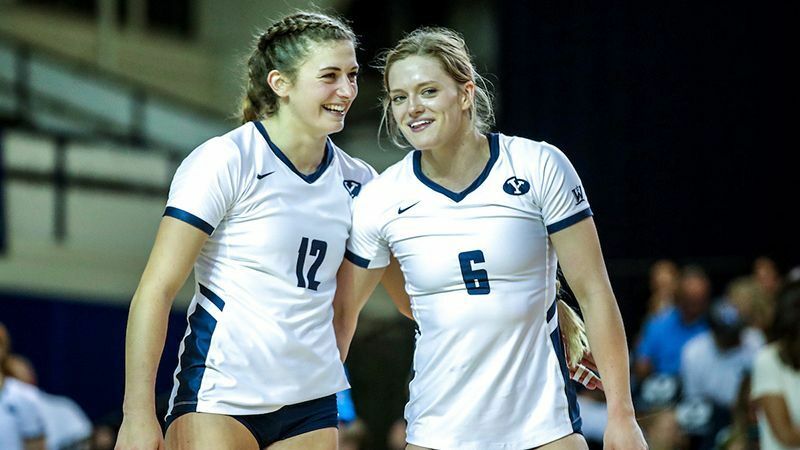 BYU got a vote of confidence Sunday night when the NCAA volleyball committee revealed its top 10 teams based on matches completed through Oct. 31. 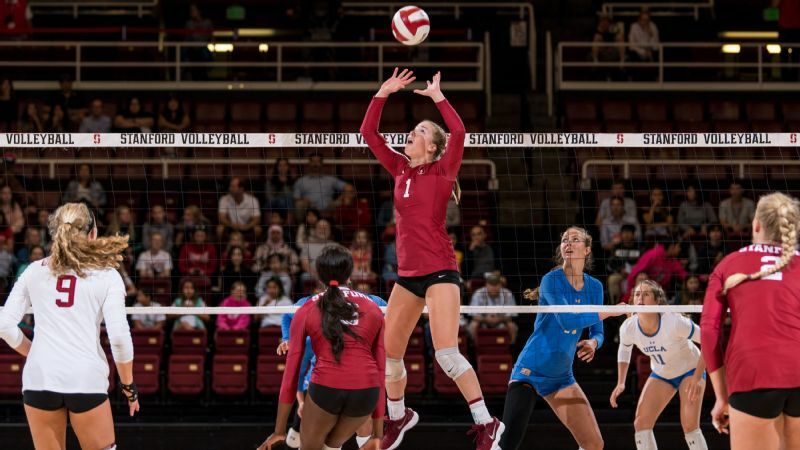 The unbeaten Cougars were followed by Stanford, Minnesota and Illinois. The top four teams host regional play, so those are coveted spots. The top 16 seeds host first and second rounds. Wisconsin is No. 5 and Texas No. 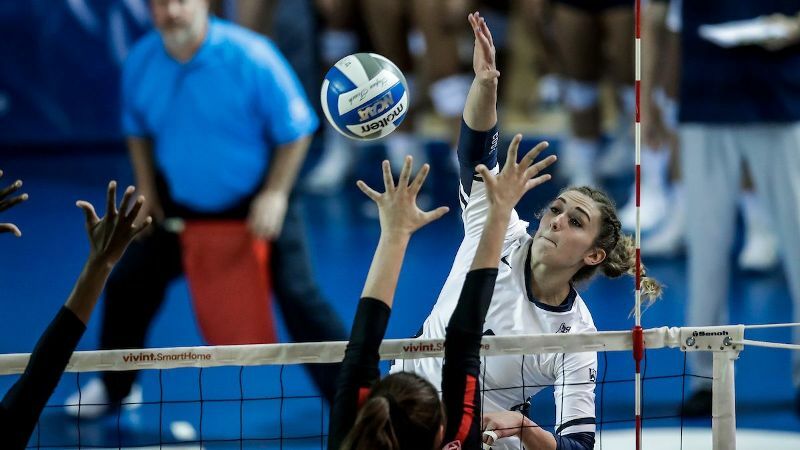 6 with USC, Penn State, Nebraska and Creighton rounding out the top 10. It's important to note that this is just a snapshot. Rankings could change significantly in the next three weeks. In fact, Wisconsin's loss to Michigan on Saturday figures to changes the order already. Maybe Nebraska's win over Penn State, too. A year ago, only two of the top four teams in the reveal were in the top four in the actual bracket. Nebraska fell from No. 2 to 5 despite not losing a match the rest of the way. The Cornhuskers went on to win their fifth national championship. • Stanford (22-1, 14-0) is No. 1 in the RPI, but BYU (23-0, 13-0) earned the nod as the No. 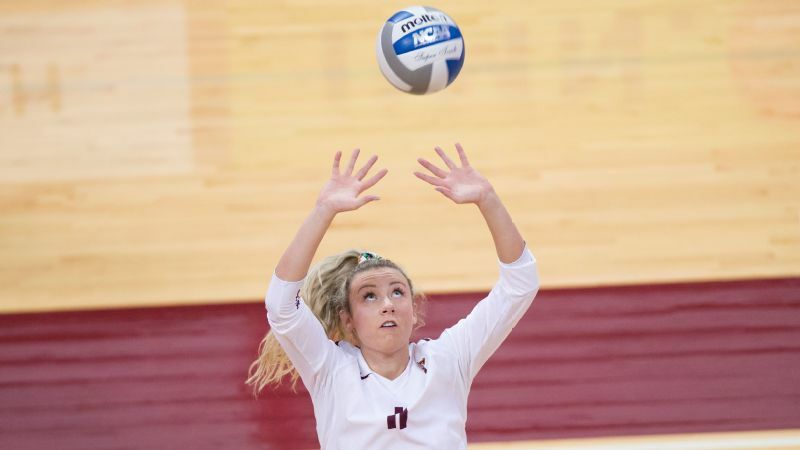 1 overall seed, revealing the significance of the Cougars' five-set victory over the Cardinal in Provo the second week of the season. BYU stands third in the RPI, just behind Illinois. • Where is Kentucky? The top team in the SEC with an RPI of 9 is not on this list. The Wildcats (18-4, 12-0) started the season 0-3 with losses to Creighton, USC and Northern Iowa. They've won 15 straight since dropping a 3-1 decision to Texas on Sept. 7. The explanation: Kentucky has only one RPI top-25 victory (Missouri). • Pitt is missing from the top 10, too. Despite the Panthers' 25-1 mark, the ACC's best team has only played one game against the RPI top 25 (a victory over Cal Poly). Pitt's lone loss was to Duke. • The committee rewarded the Trojans (18-7, 10-4) for not losing to a team outside of the RPI top 20. 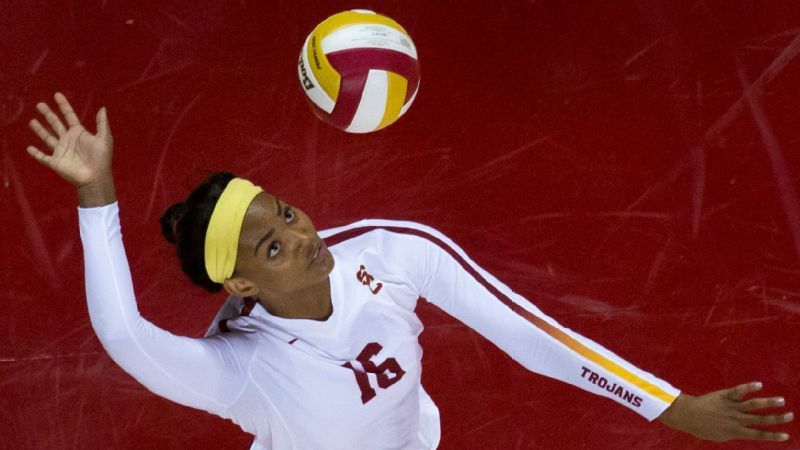 USC has dropped a pair to Stanford and was also beaten by BYU, Marquette, Washington State, Oregon and Central Florida. • Picked to finish fifth in the Big Ten, Illinois is in position to host all the way to the final four. The Illini (22-3, 11-3) started the season 14-0, split their series with both Nebraska and Wisconsin and defeated Creighton. "Our goal at the beginning of the season was to host a subregional," coach Chris Tamas said. "It's a nice result to be in a position to host a regional." But don't reserve seats in Huff Hall just yet. "It's still about the next match and it always will be," Tamas said. 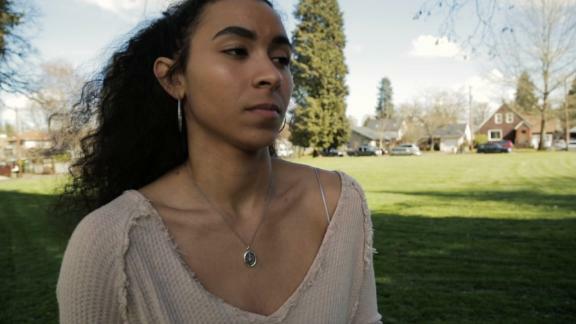 "Something I think I've done a nice job of doing since I've been here is making sure we come in a singular focus no matter who our opponent is." 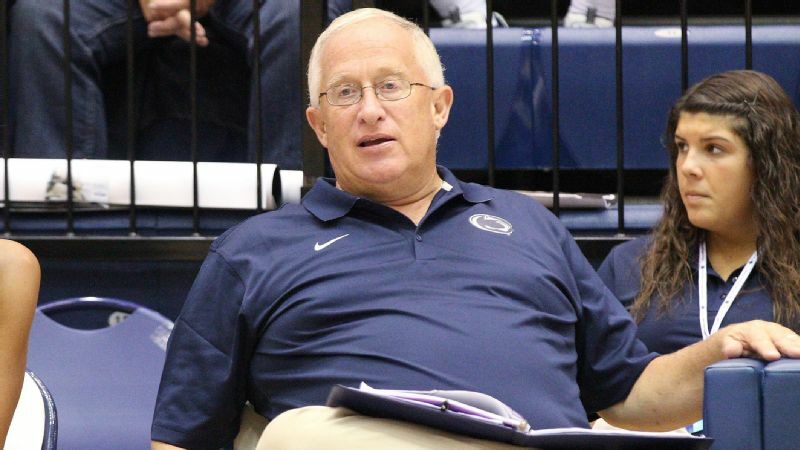 Among the opponents on tap for the Illini: Penn State, Michigan State and Purdue. • A year ago, Texas didn't receive a top four seed despite a 26-2 regular-season record. 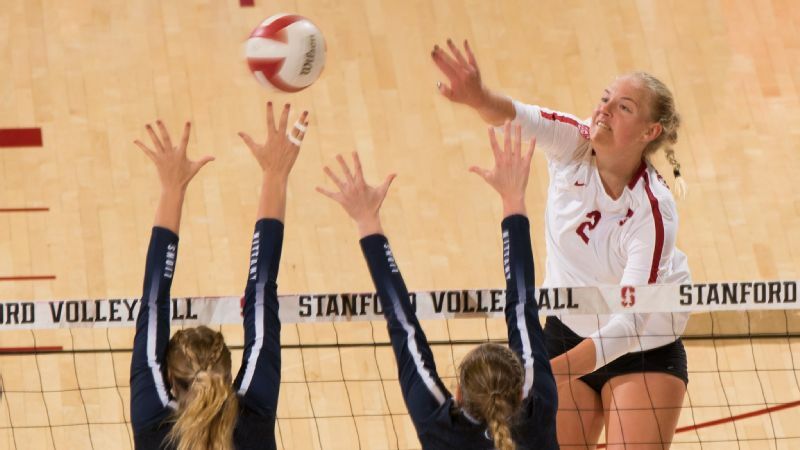 This season the Longhorns (15-4, 10-1) beefed up their nonconference schedule, which included two matches against Stanford (both losses). Coach Jerritt Elliott said he still believes Texas can move into the top four. "I think we absolutely can," he said. "Illinois has some tough matches left, they could hiccup, and I think our schedule speaks for itself. I think it was the second toughest schedule in the country. 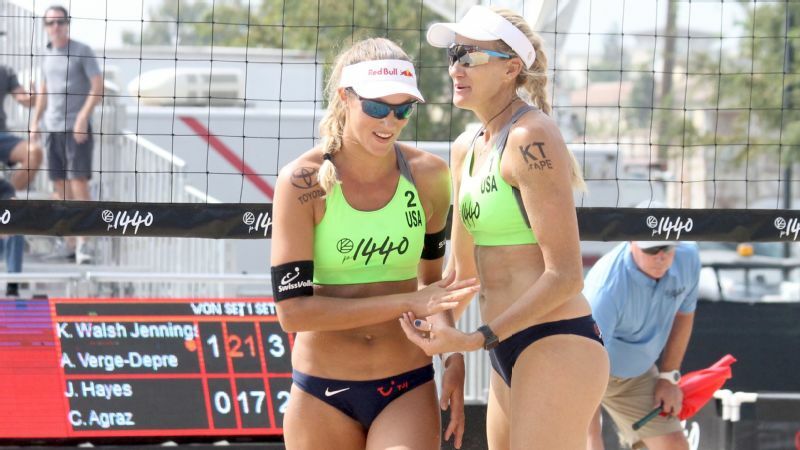 We're excited to be in the discussion to be a top four seed." Of course, the only reveal that counts is set for Nov. 25 when the bracket of 64 is released at 8:30 p.m. ET on ESPNU. The final four will be held Dec. 13-15 at the Target Center in Minneapolis.